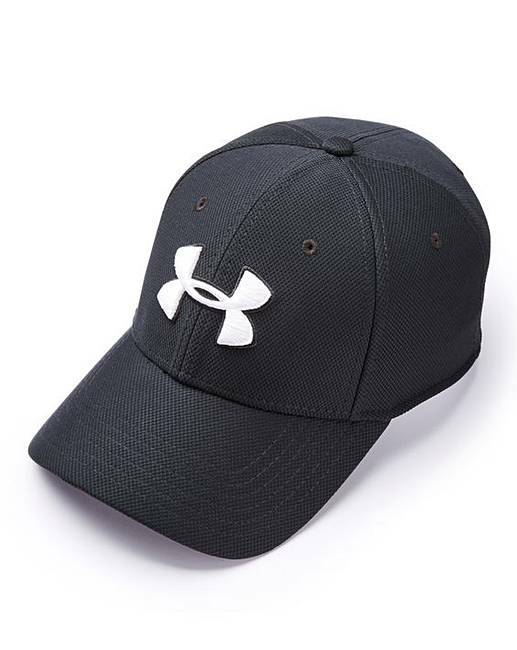 The third generation of the most popular UA hat. Performance materials, classic fit, and our signature HeatGear sweatband make this an easy favourite. UA classic fit features a pre-curved visor and structured front panels that maintain shape with a low-profile fit, a front panel backed with foam padding for added comfort. UA Microthread fabric uses re-engineered fibres designed to give superior stretch and breathability, whilst the built-in HeatGear® sweatband wicks away sweat to keep you cool and dry. 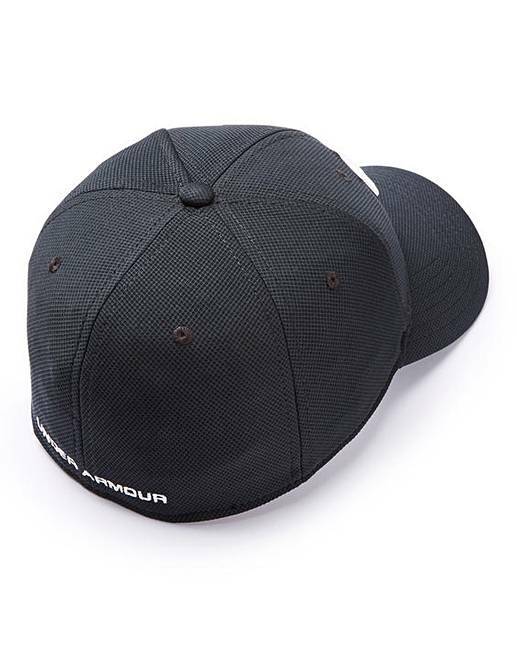 The stretch construction provides a comfortable fit and the hat features an embroidered logo.